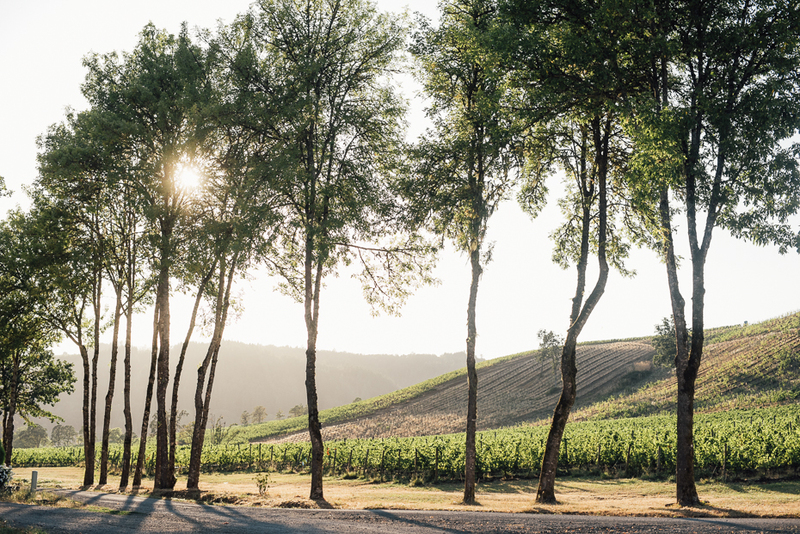 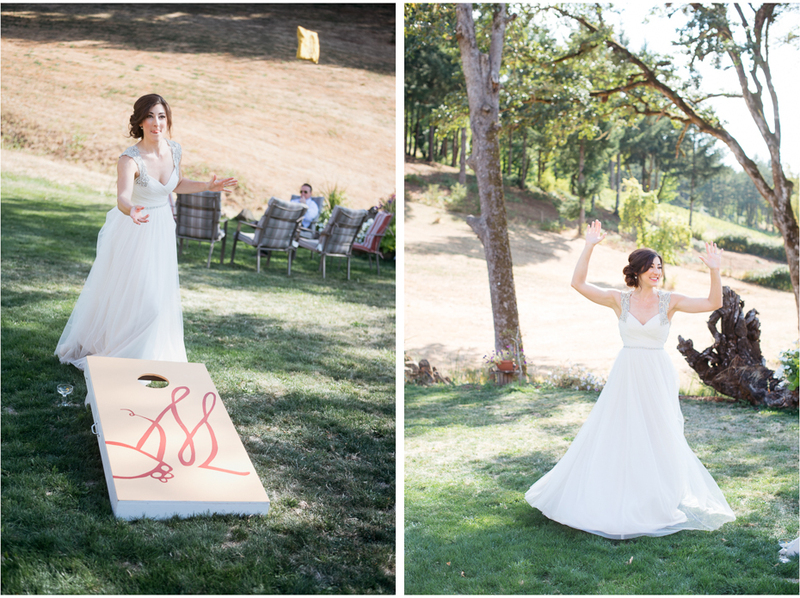 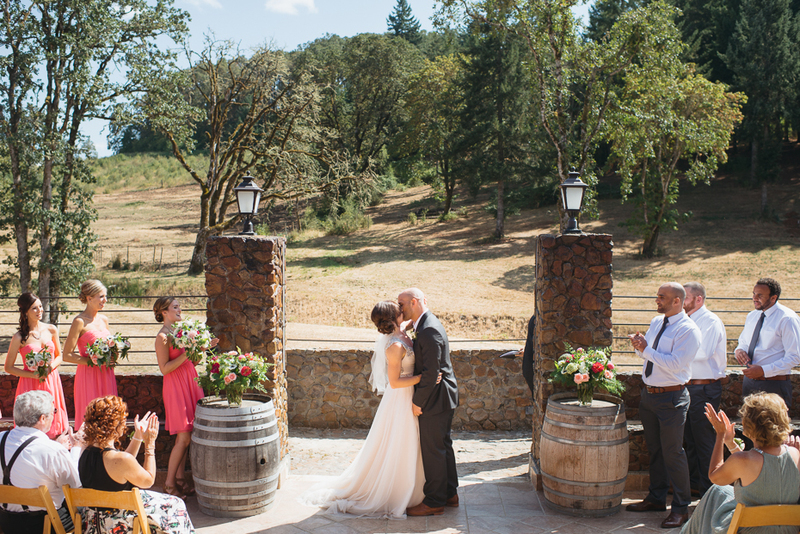 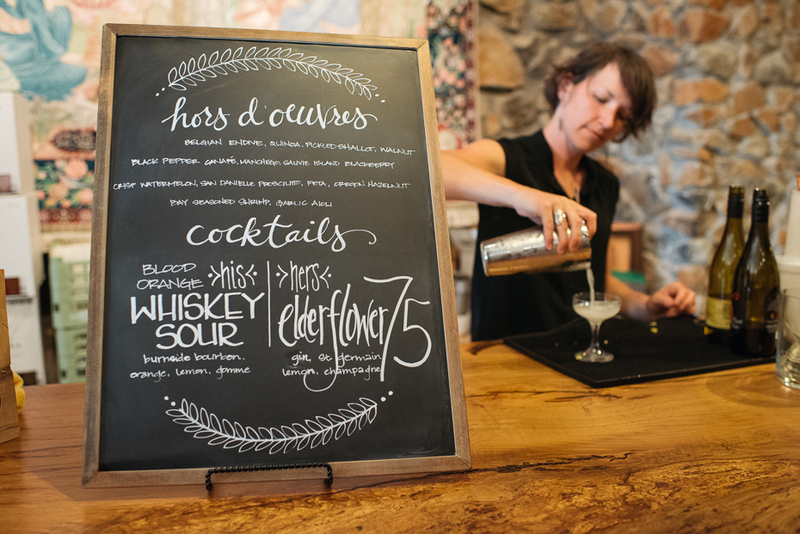 Maysara Winery may just be our new favorite spot for Oregon weddings. 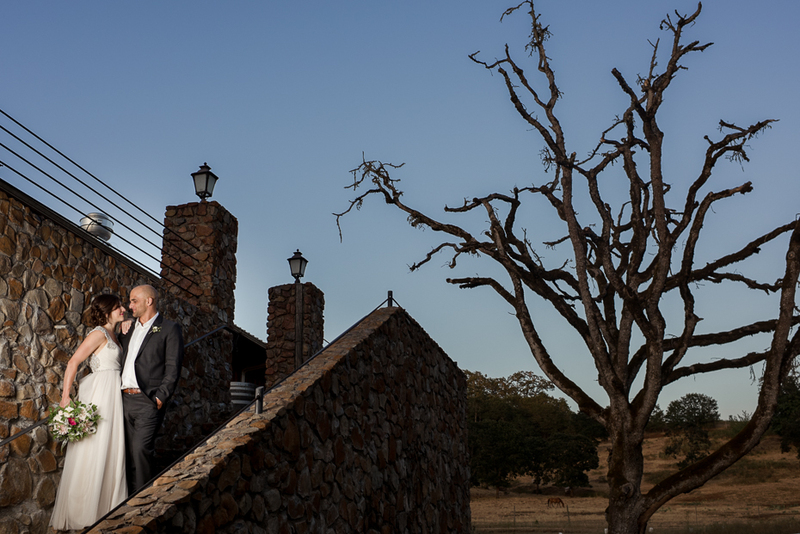 It is by far one of the most unique properties we have photographed. 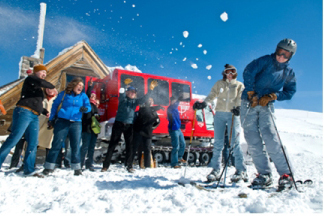 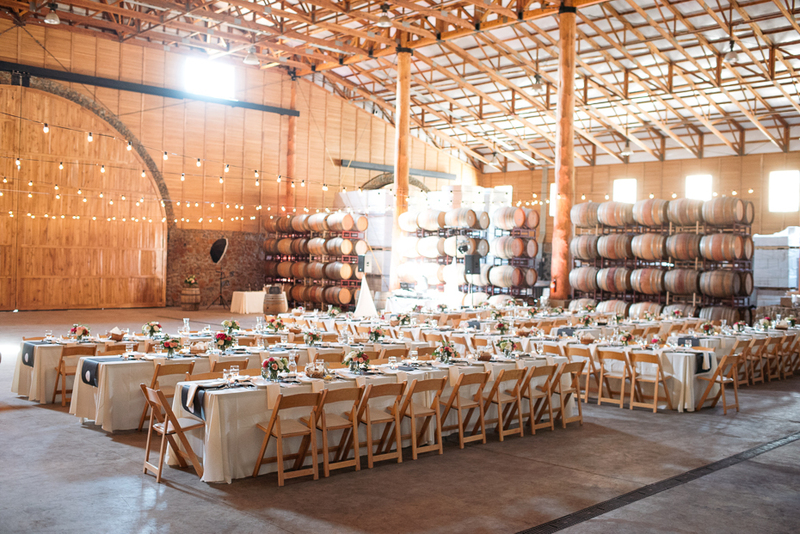 The Momtazi family has built an amazing structure and are the perfect hosts for some amazing events. 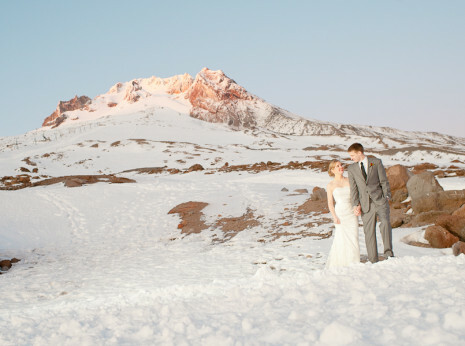 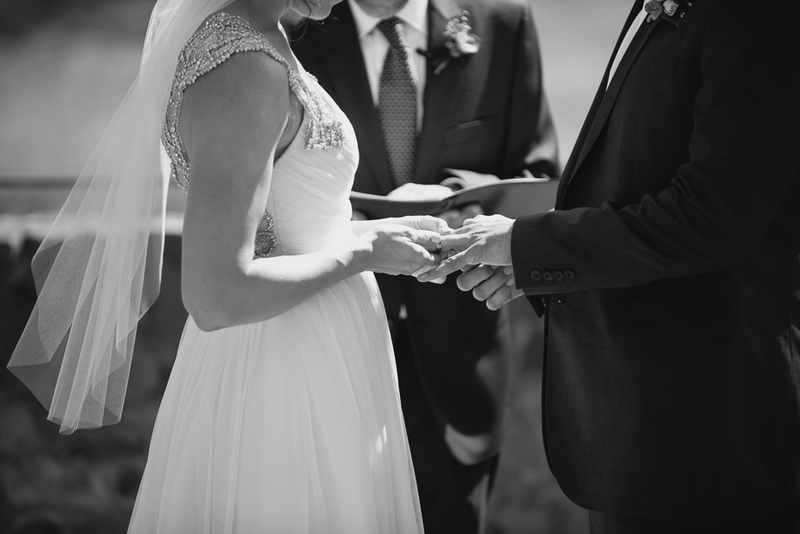 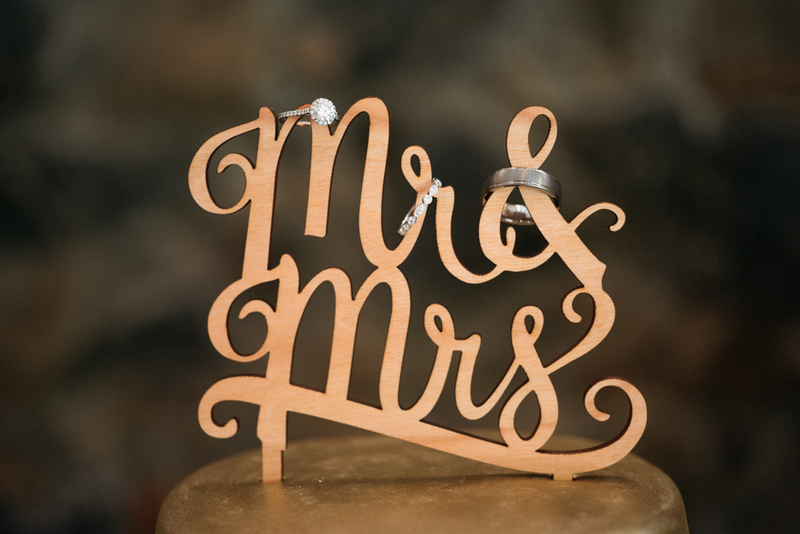 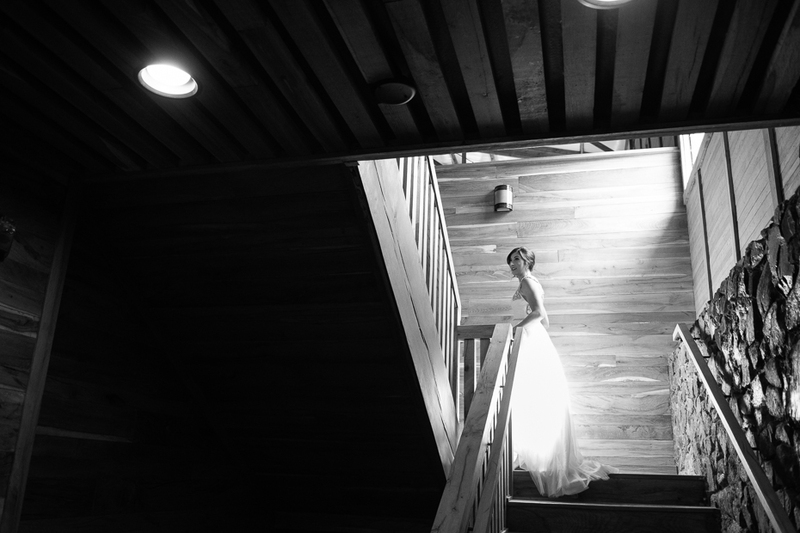 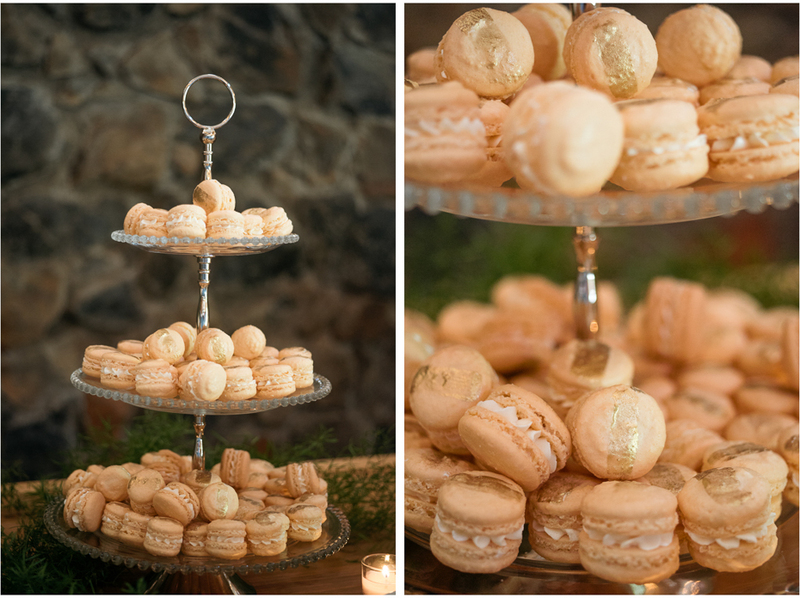 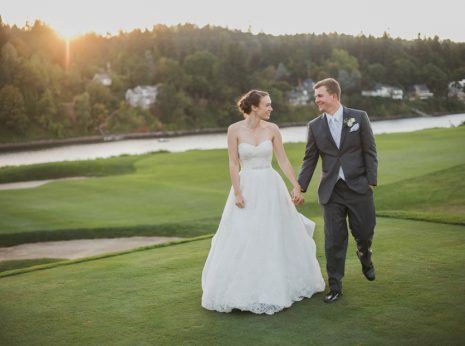 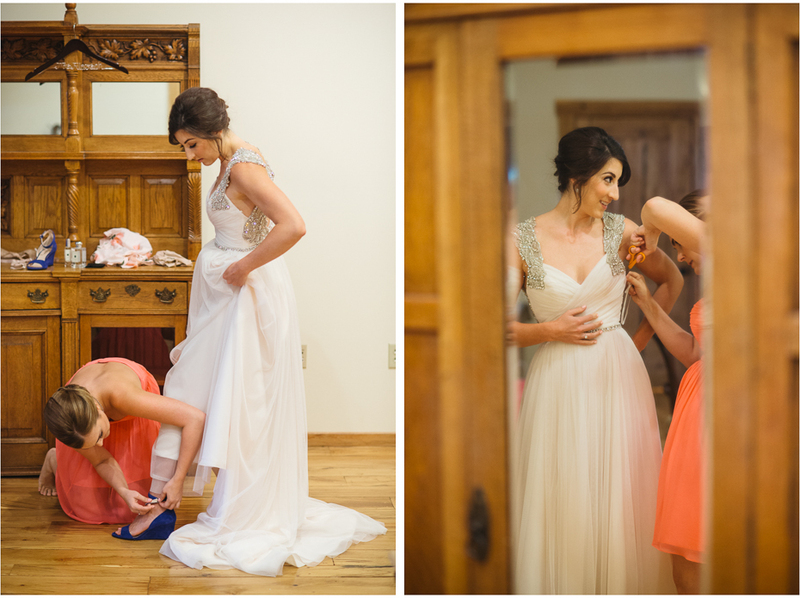 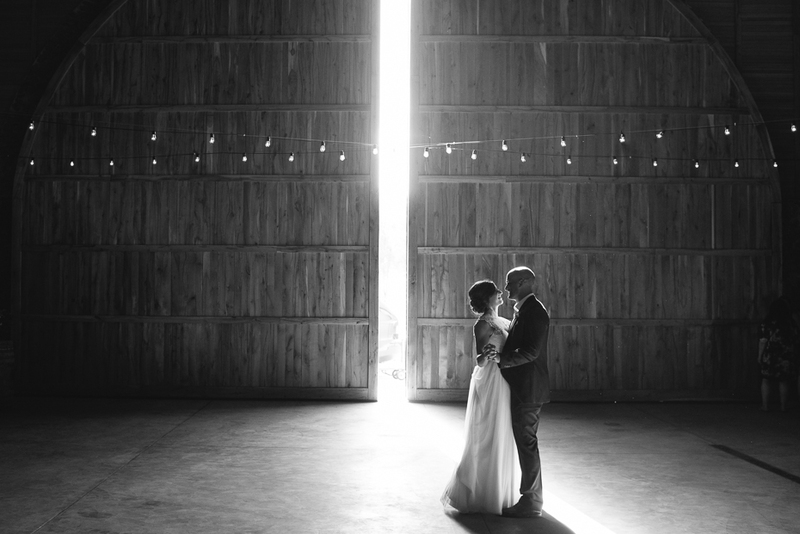 We were so honored to photograph John and Courtney’s wedding there. 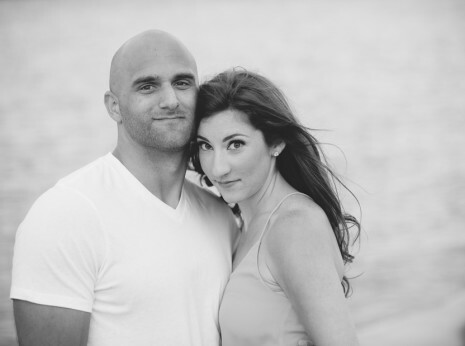 They are such a caring, laid-back couple. 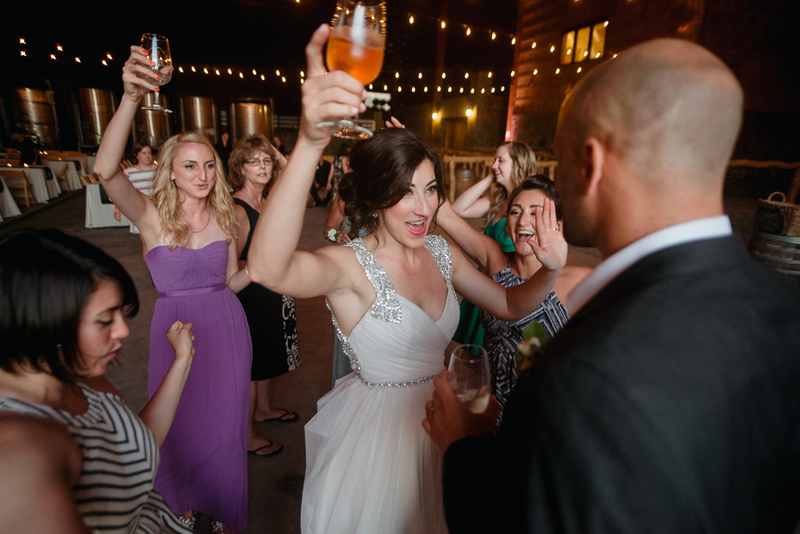 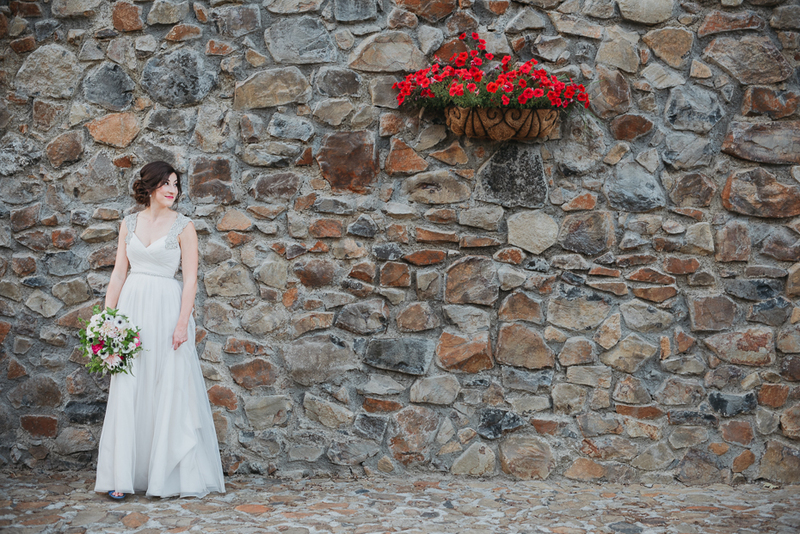 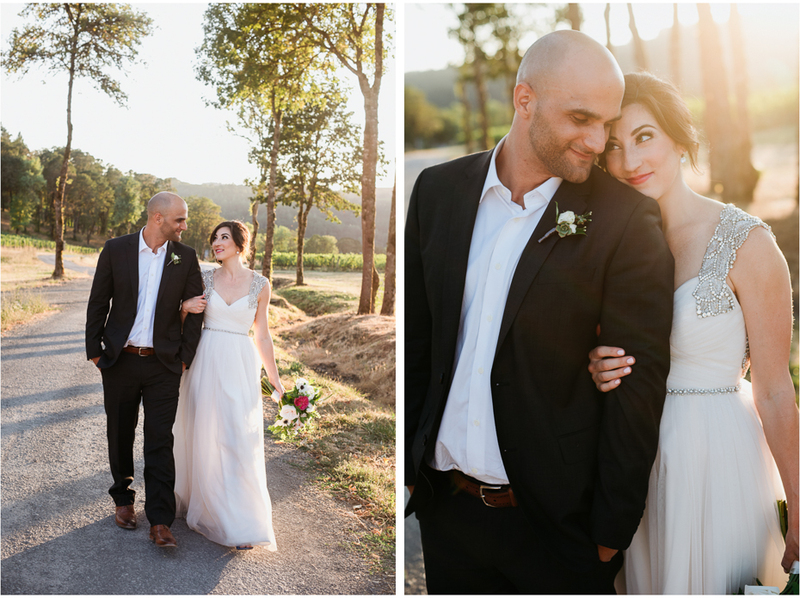 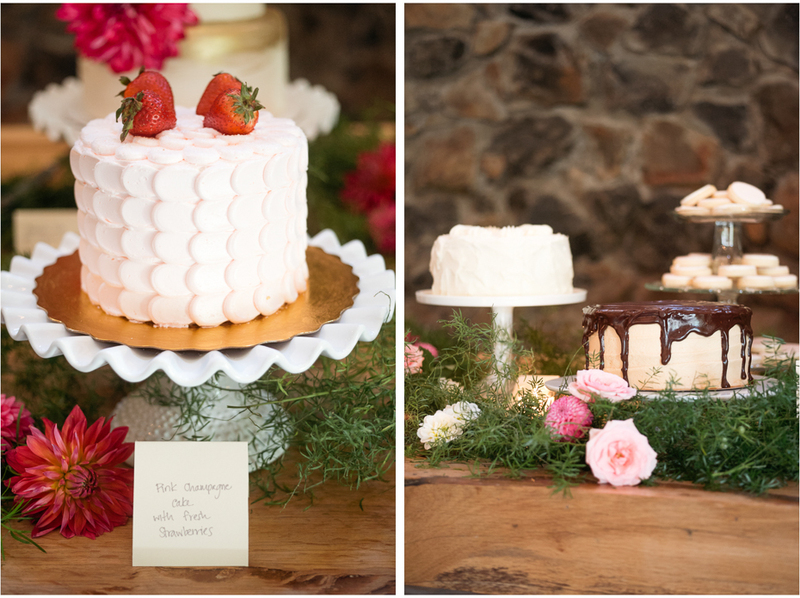 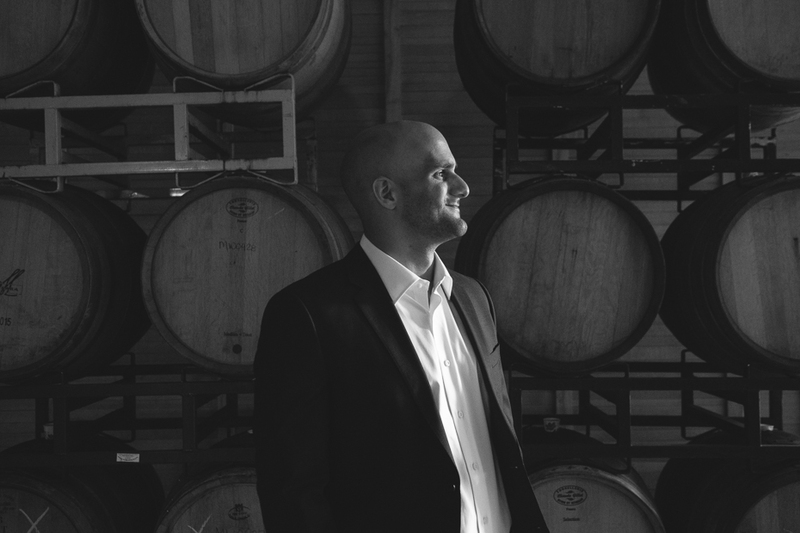 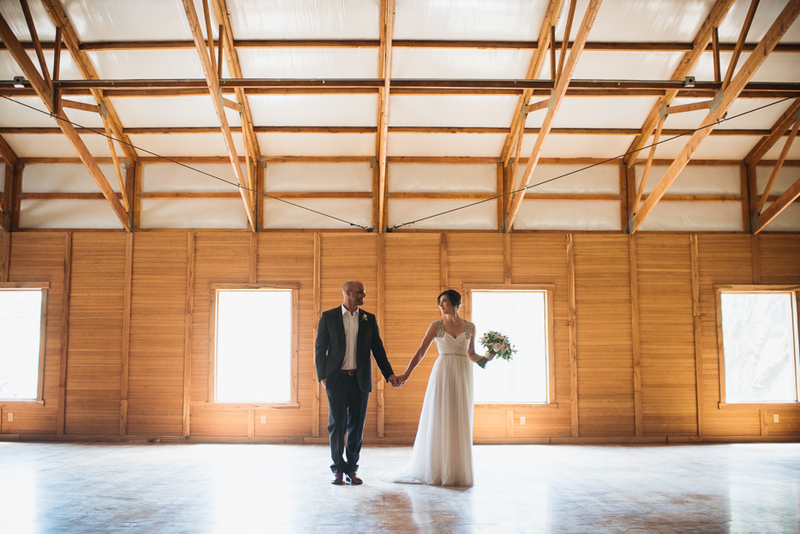 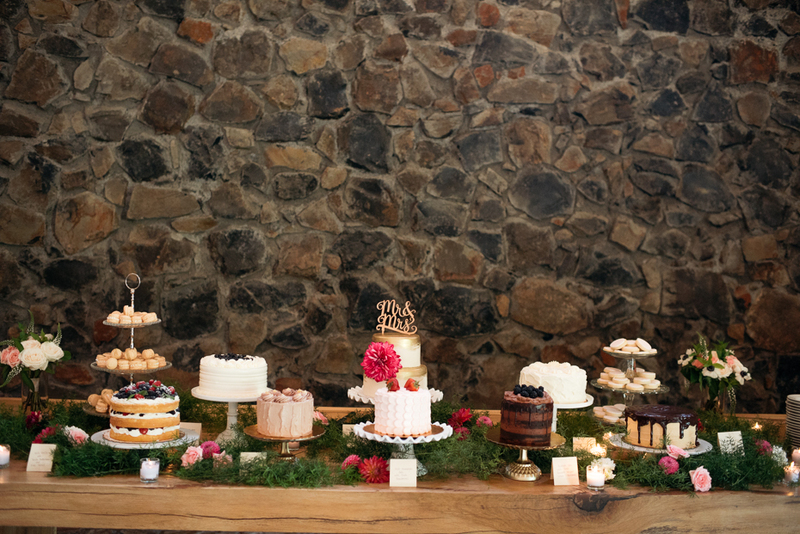 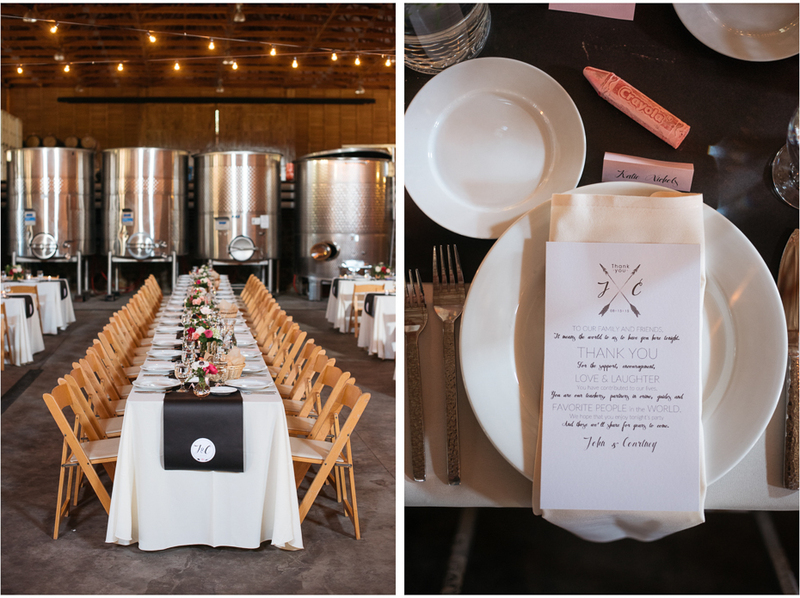 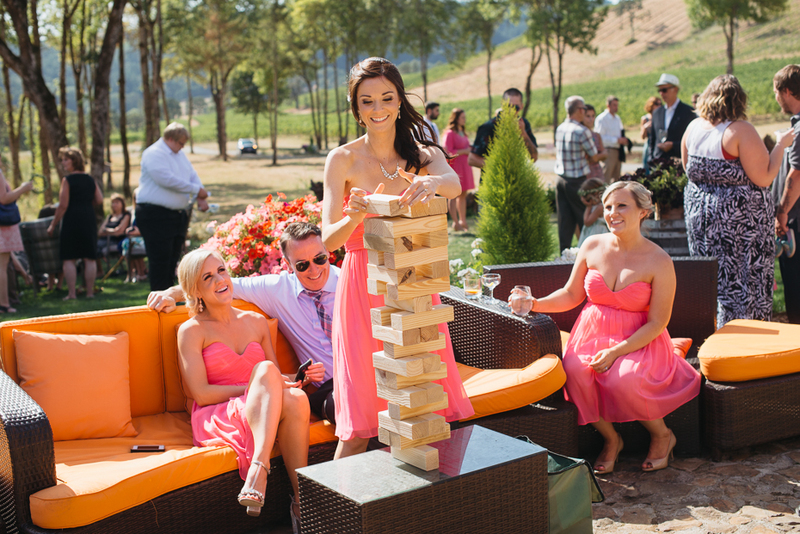 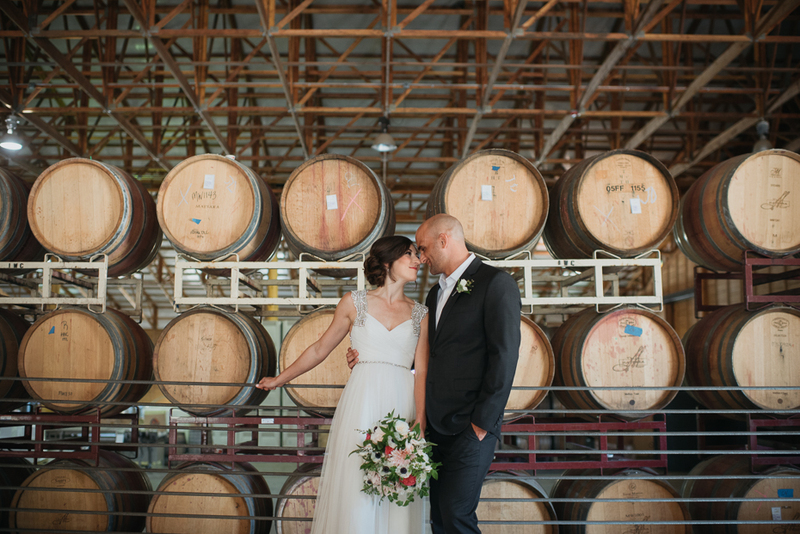 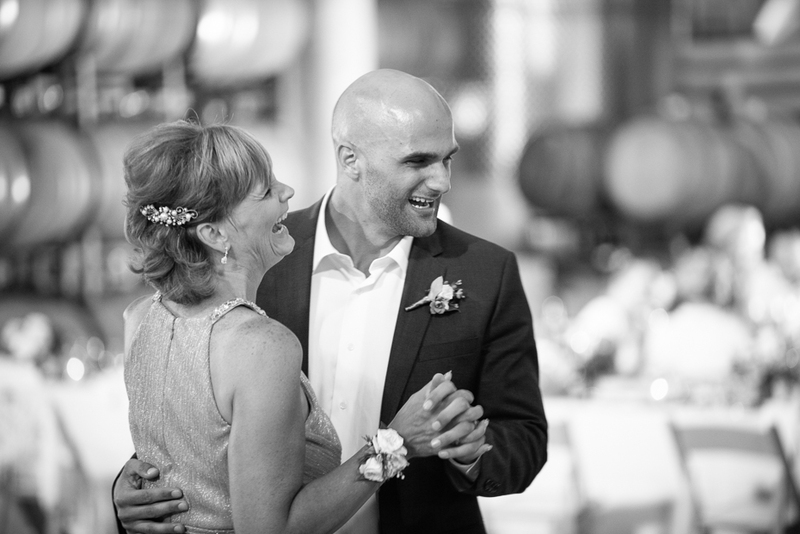 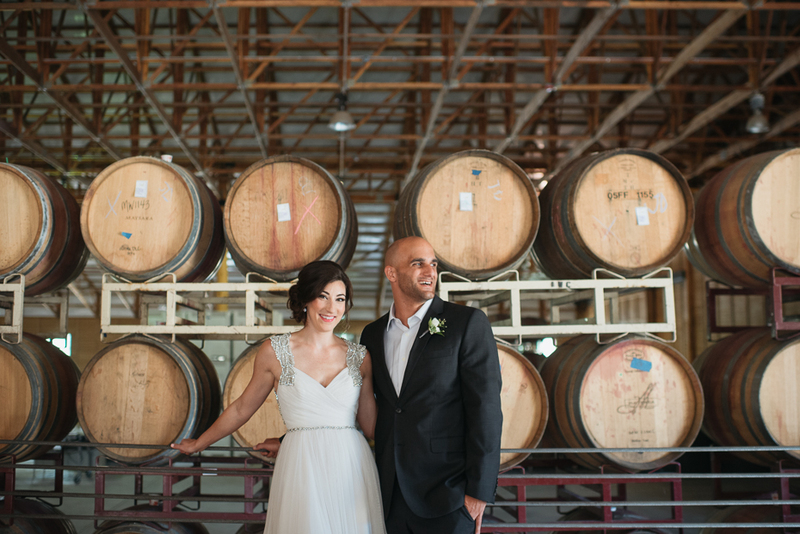 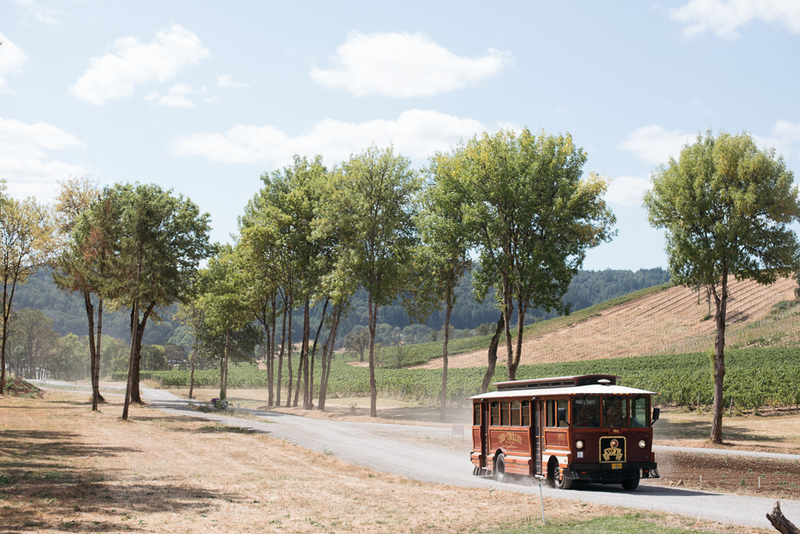 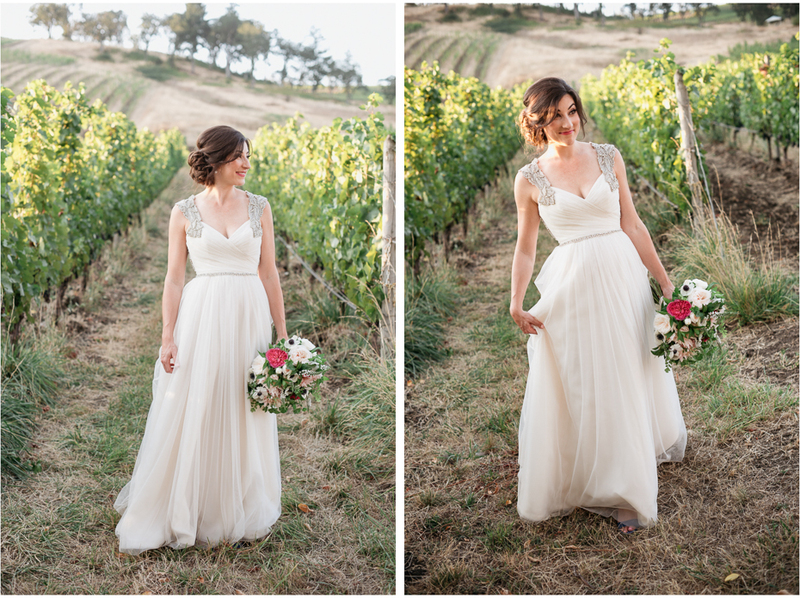 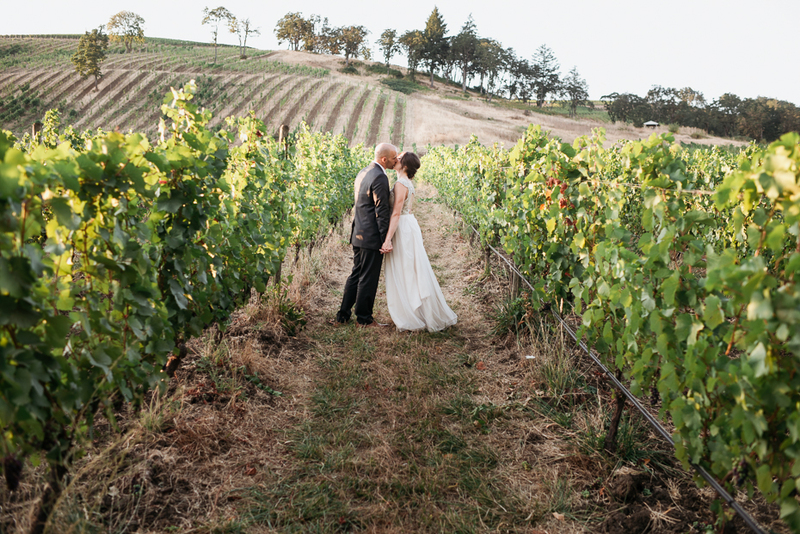 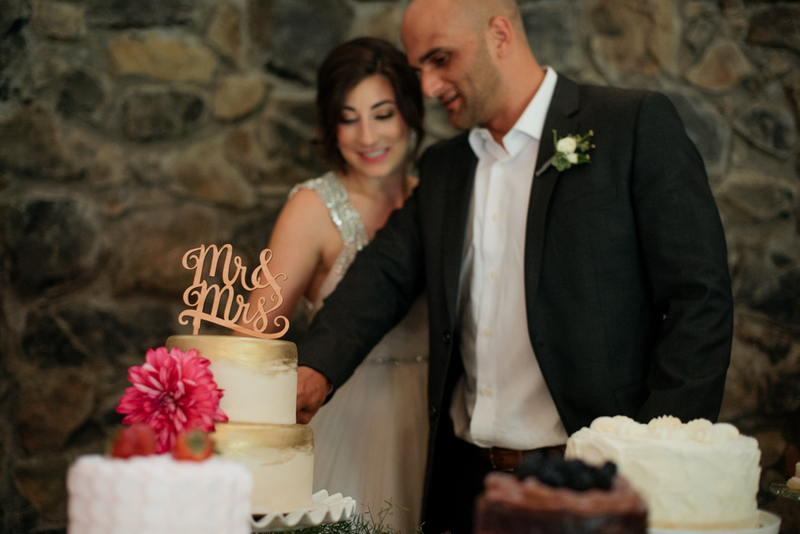 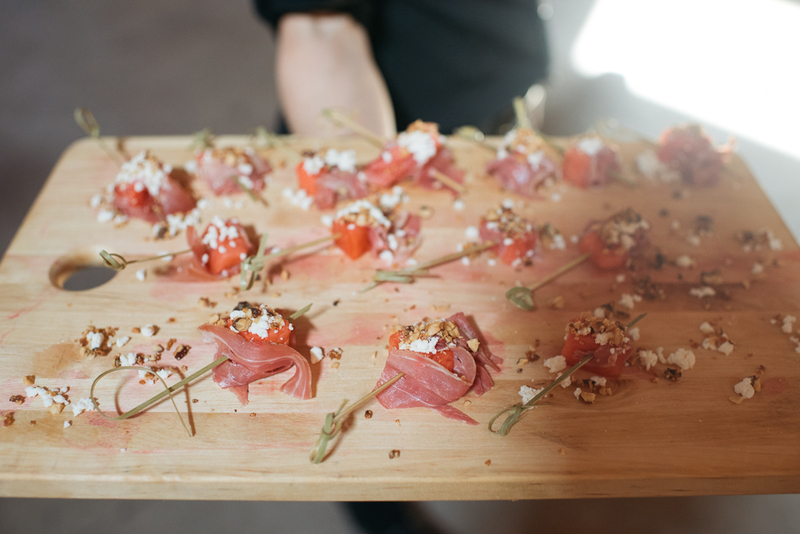 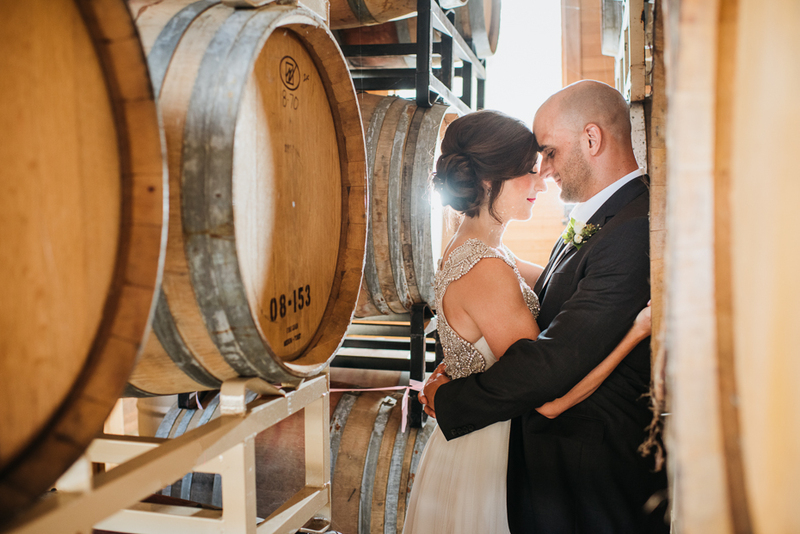 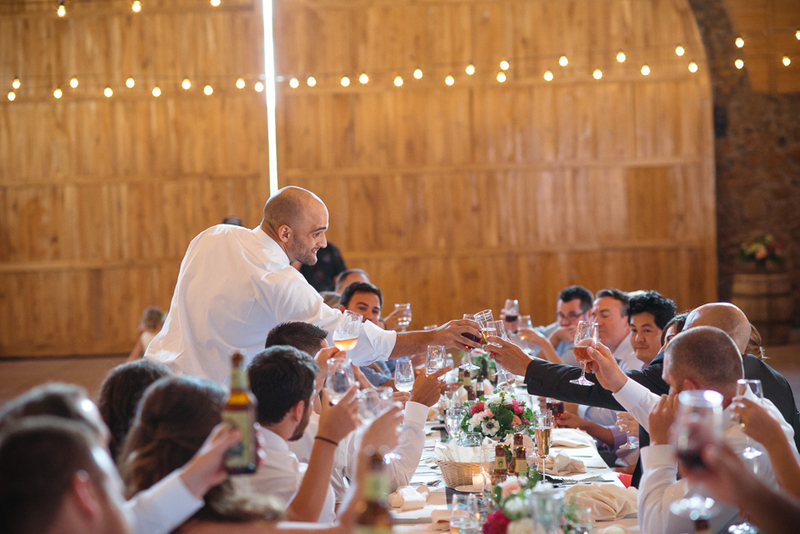 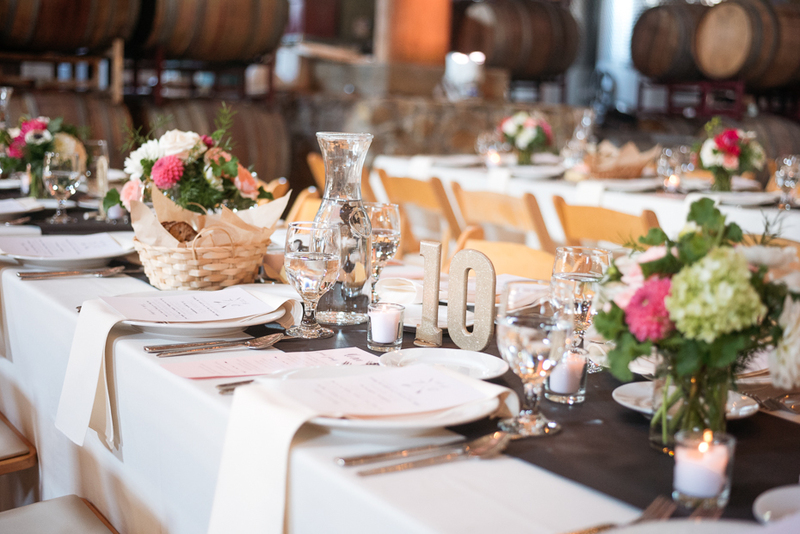 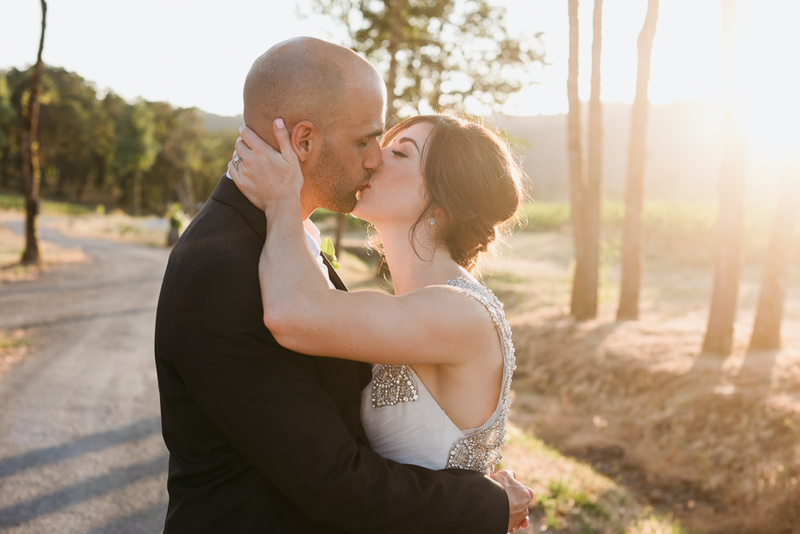 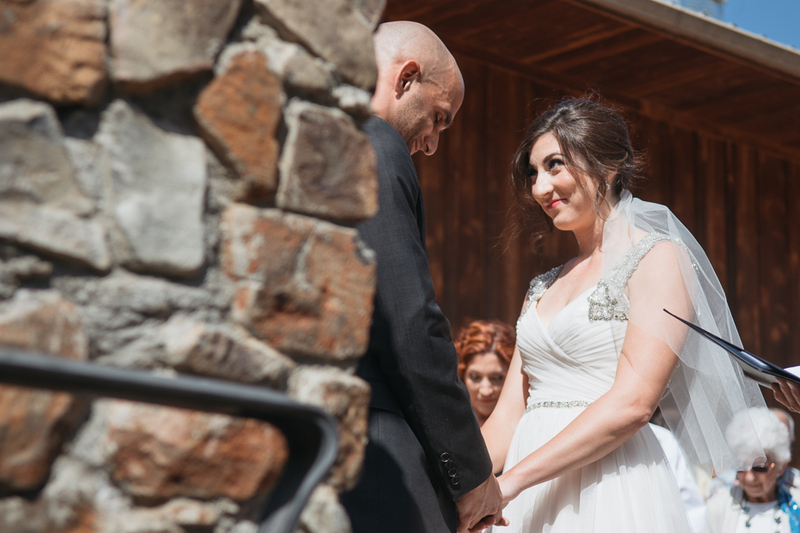 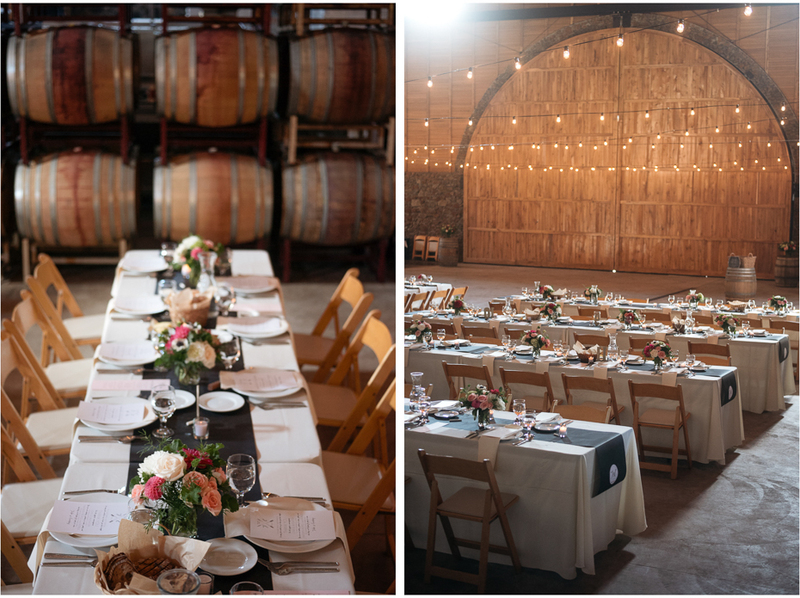 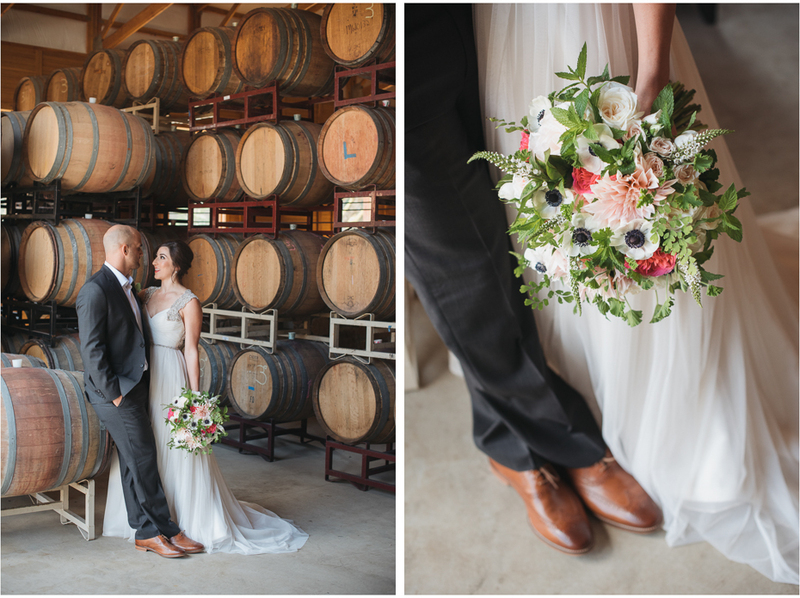 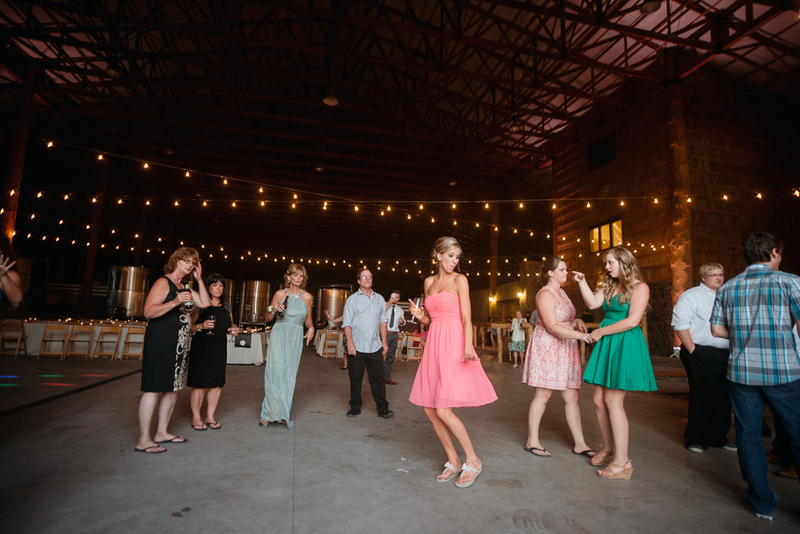 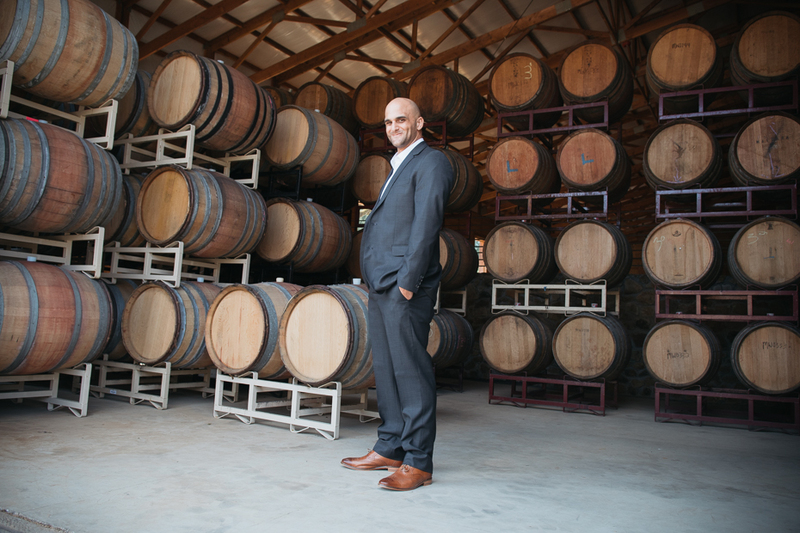 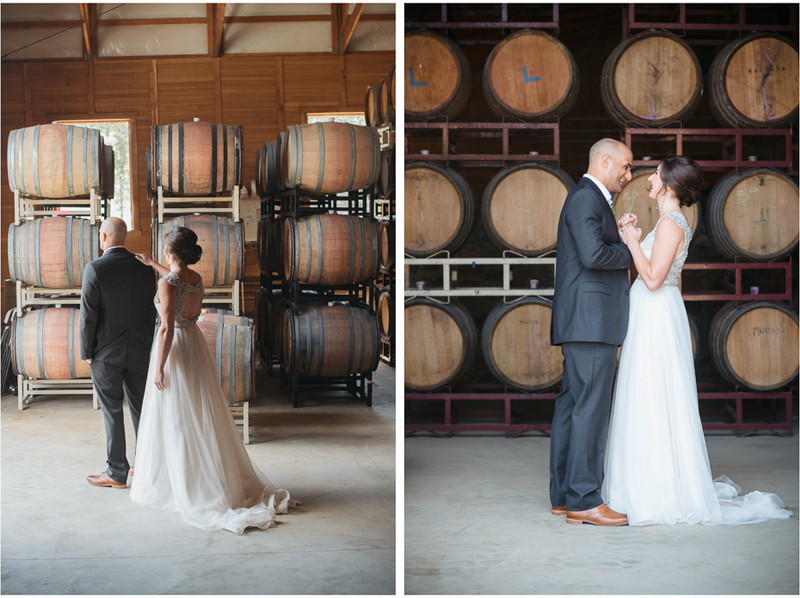 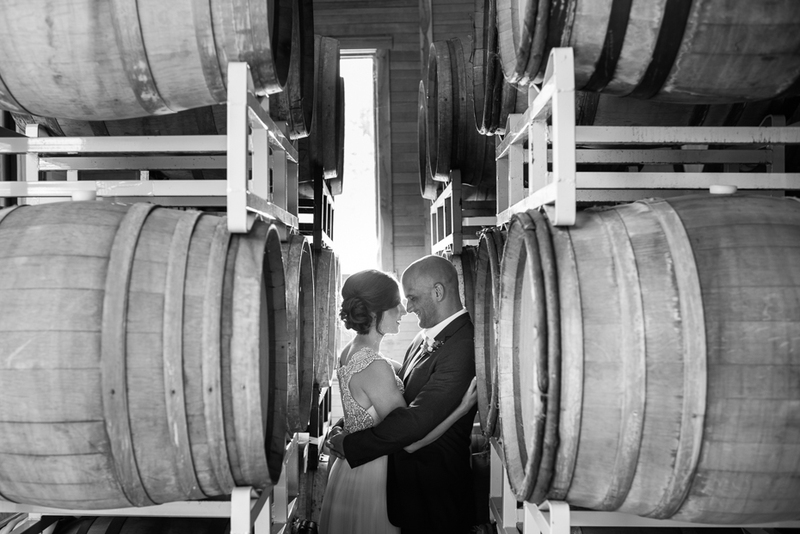 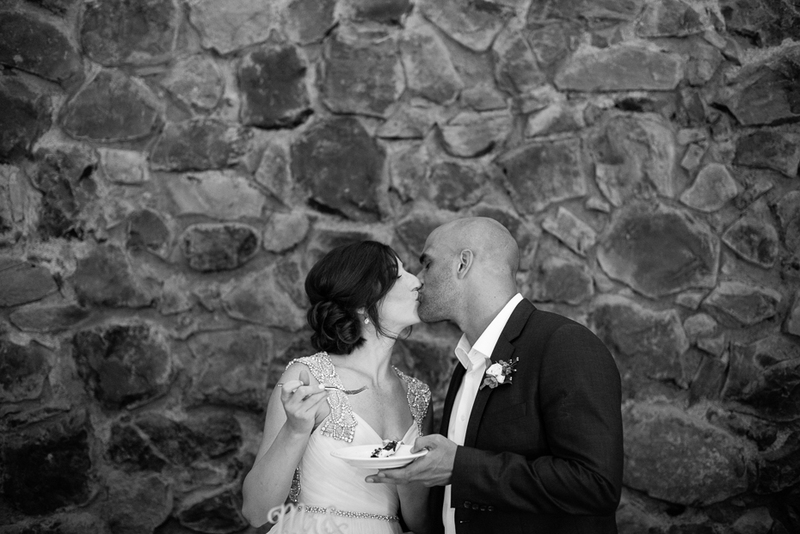 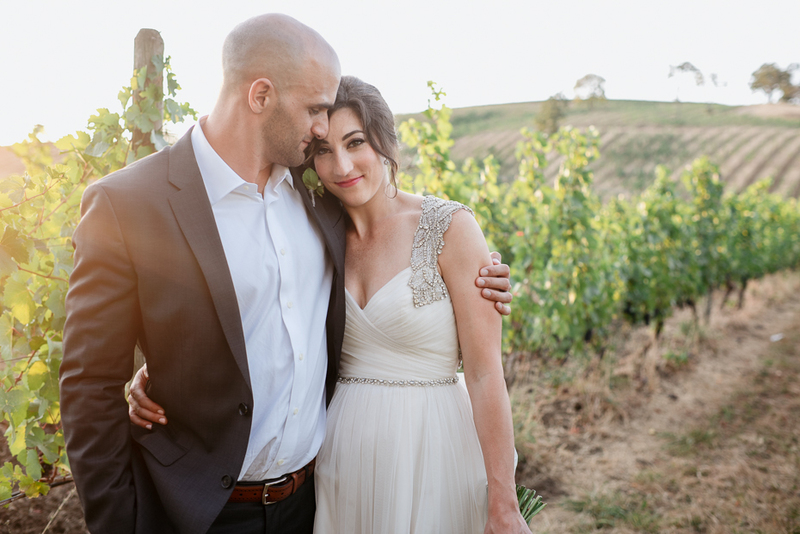 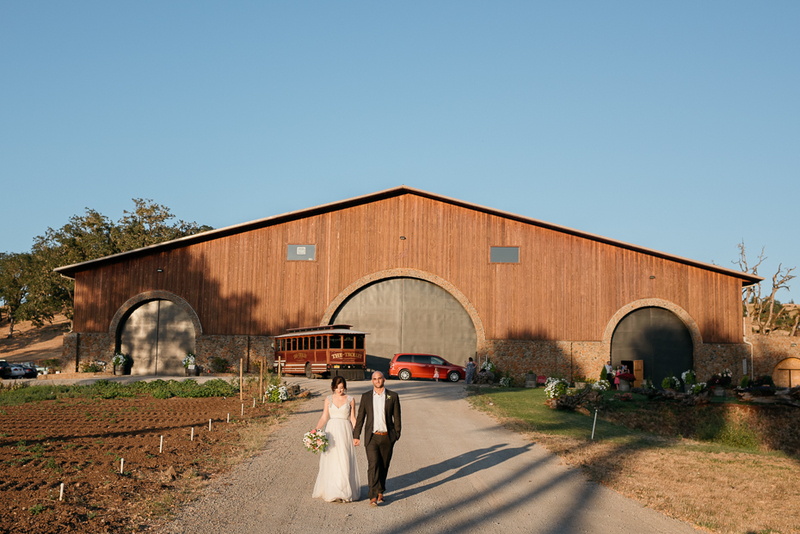 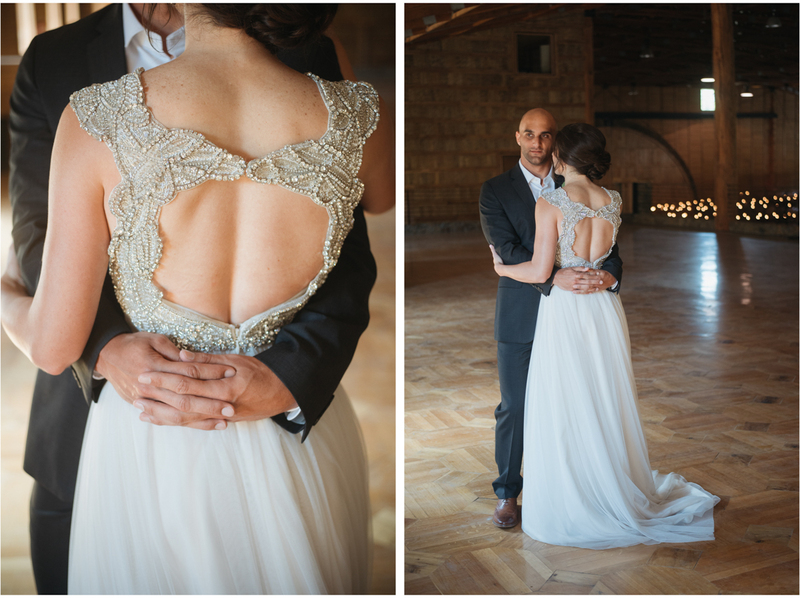 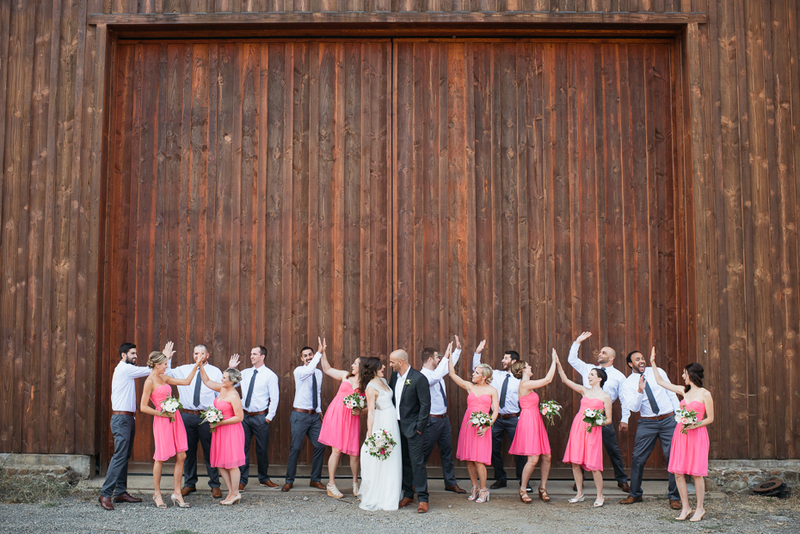 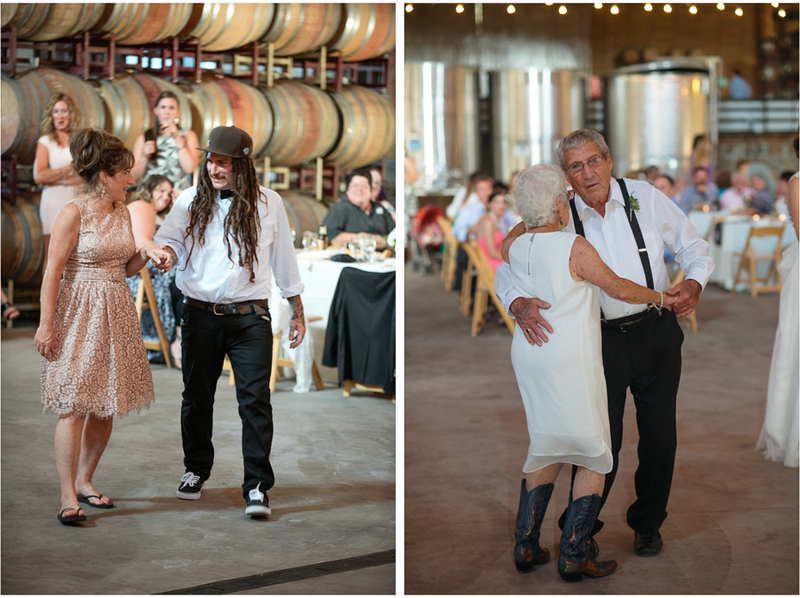 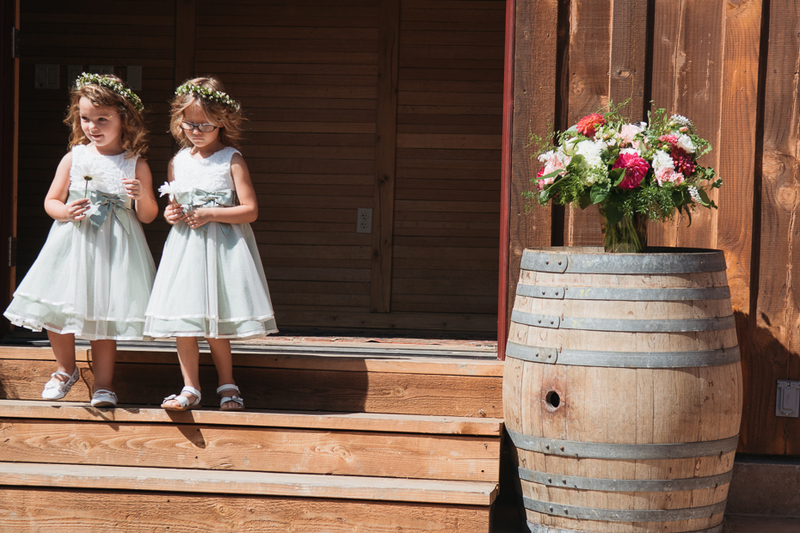 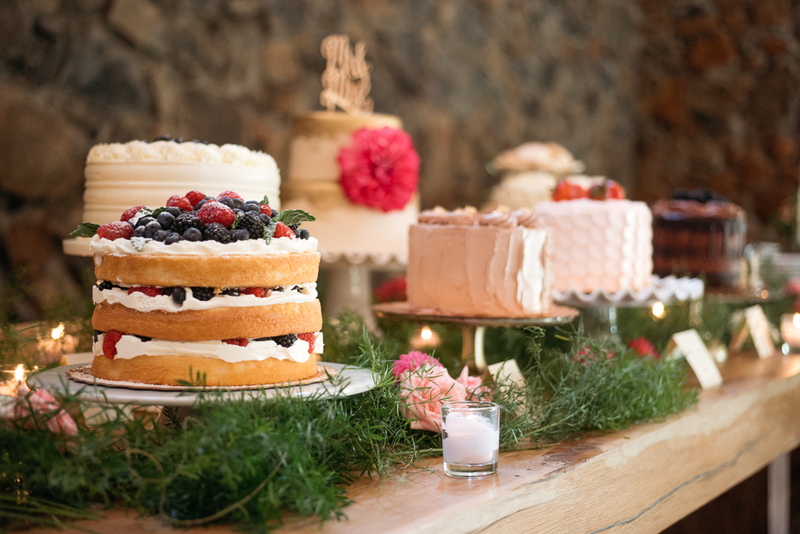 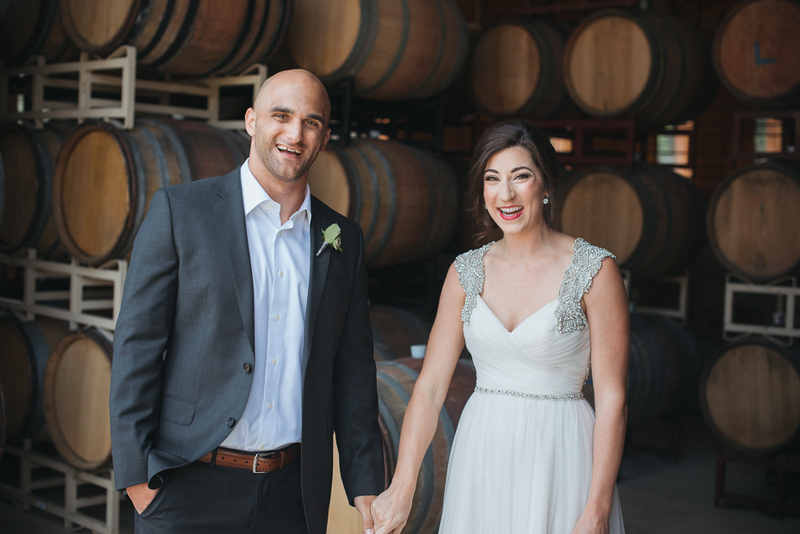 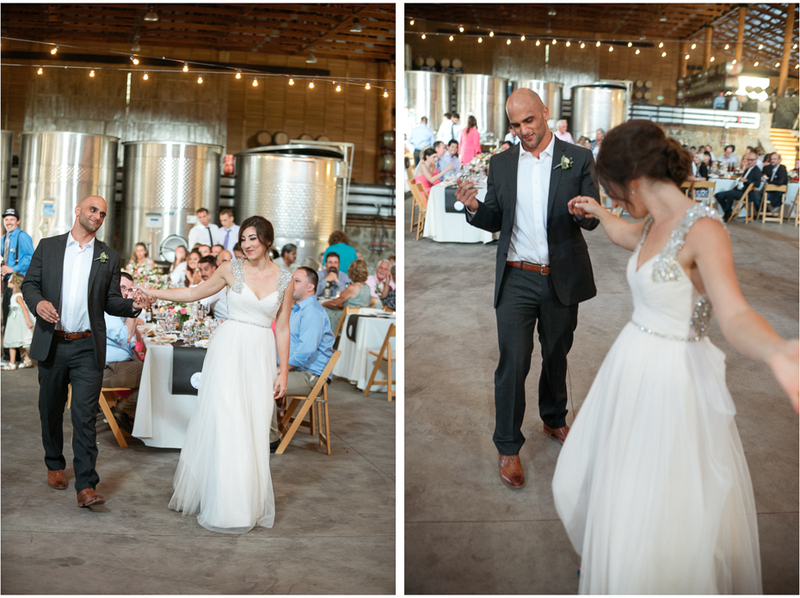 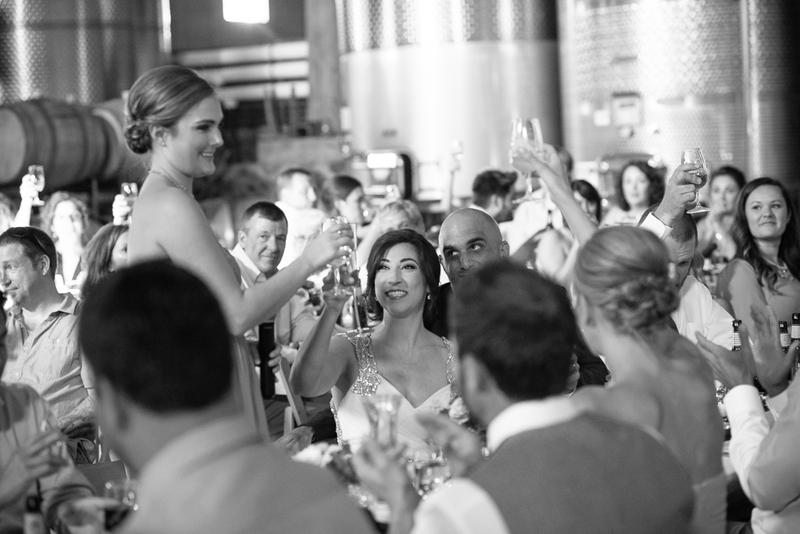 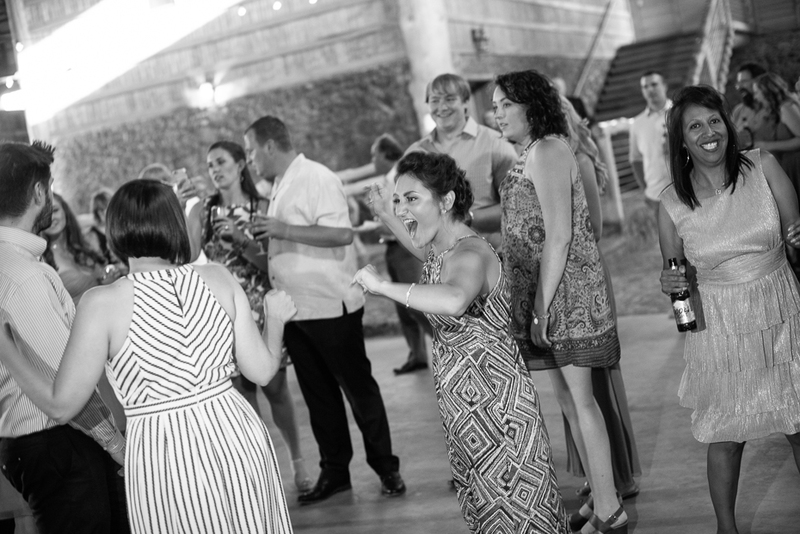 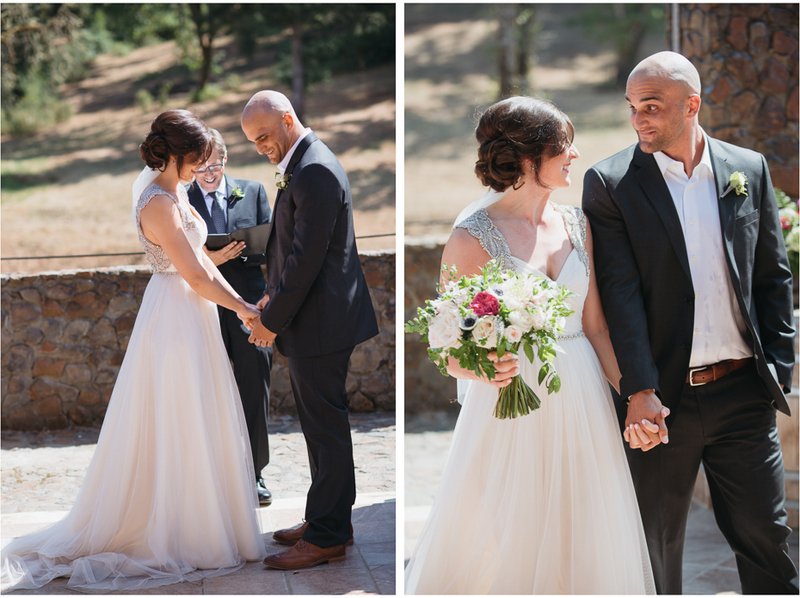 We had a great time exploring the winery with them and documenting their celebration. 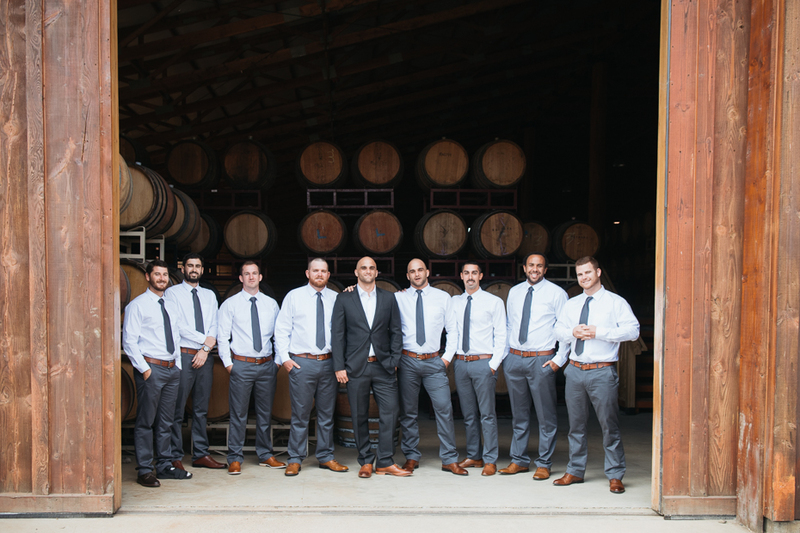 To top it off, we had an exceptional vendor team for this one!